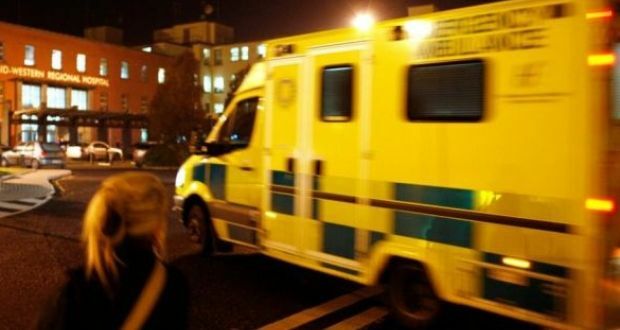 SIPTU Health Division Organiser, Paul Bell, said: “Prior to the current crisis, the time that patients were spending between arriving at a hospital and being transferred from the care of ambulance staff to that of the emergency department team was on average 20 minutes or less. However, due to the current overcrowding crisis in emergency departments this time has increased to on average between one to three hours in many hospitals across the country. He added: “Such delays are then having knock on effects on other ambulance services including responding to emergency calls and routine patient transfers. The Minister for Health, Simon Harris, must contact HIQA, the regulator of the NAS, to fully brief it on the impact that the emergency department crisis is having on our members’ ability to comply with guidelines in relation to ambulance response times.